The Castroviejo Caliper is available in two sizes and two measuring ranges. The Bunnell Tendon Strippers are coming with a superior knurling and an absolutely smooth inner surface. 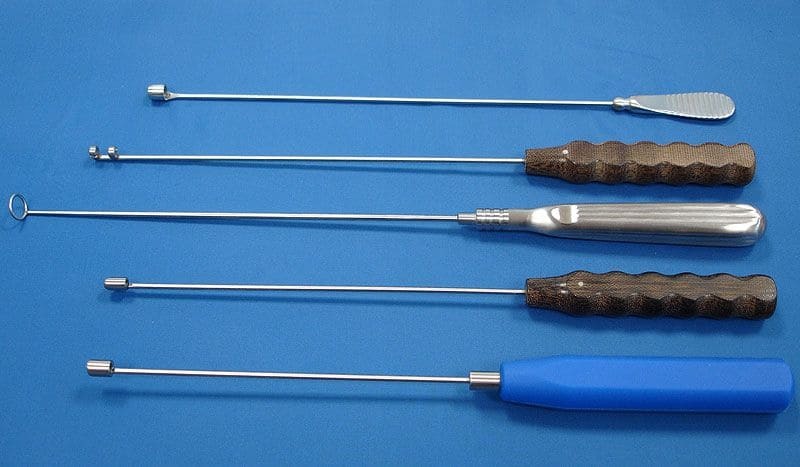 Our Kleinert-Kutz Tendon Retrievers are top of the range. More delicate than any competitor on the market and a flawless function of the jaw makes them work like a charm. The LaLonde Tendon Approximator is also most filigrane and exclusively manufactured by Oertel. 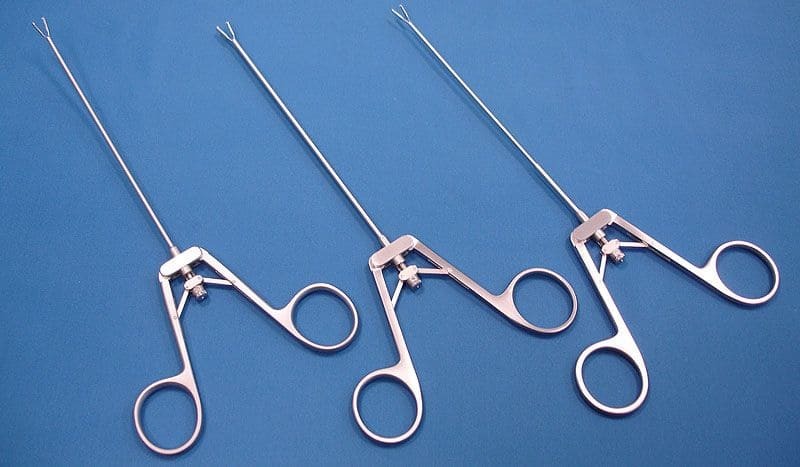 Tendon Strippers are manufactured in lots of custom-made varieties. In any lenght and diameter available.